Organizing your home is easier said than done. There never seems to be enough storage space or containers for all your household items. Meanwhile, laundry, bills and new toys continue to pile up. Fortunately, a trip to the dollar store where you'll find these three items can help. Although the smells coming out of your kitchen can be mouthwatering, occasionally there are some that stick around which aren't so pleasant. If the aroma in your kitchen is overwhelming, here are seven odour-busting tips that really work. 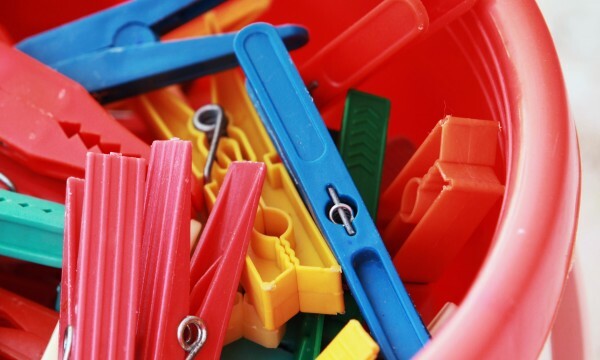 Getting organized can seem like an insurmountable task, but it doesn't have to be. These seven expert-tested secrets to rid your home of clutter can help you enjoy a cleaner, more streamlined life. Most people wish their closets were bigger, but a lack of space is usually due to organizational issues, not narrow confines. 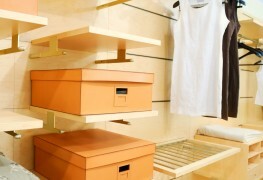 To help you maximize your available storage space, here are five essential closet organization tips you should know. If your mudroom is already unorganized, it's easy to throw coats, boots and gloves in haphazardly until you're stuck with a huge pile of a mess. 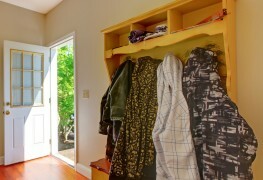 Here are six simple ways to help shape up your mudroom. 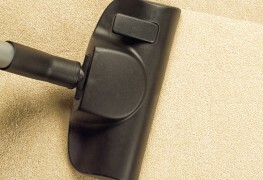 Does your vacuum cleaner smell like it was used at the Calgary Stampede rodeo? Take control of the situation, eradicate those foul odours and get your cleaning routine back to normal. 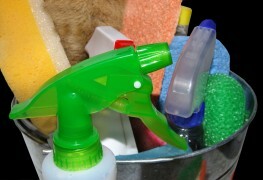 Wouldn't it be nice to have a clean-smelling home without needing to use harsh, store-bought cleansers? Now, you can! 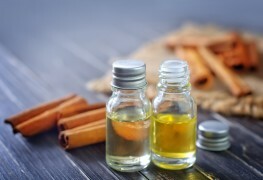 Try these 5 all-natural DIY recipes for cleansers that will make your home smell heavenly without any nasty chemicals. After five months of chilling winds and swirling snow, there’s nothing quite like spring cleaning to wash away the last traces of winter. 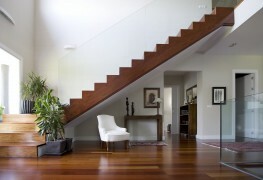 Here’s some advice to help your home sparkle. You spend some of your most sacred moments in the bathroom — why not make it a safe haven with these six all-natural cleaning products that you can make yourself? Most people dislike spring cleaning and washing windows even more – but the sparkling results can make it oh-so-worthwhile! Here are 6 foolproof tips for having the cleanest, clearest windows on the block. 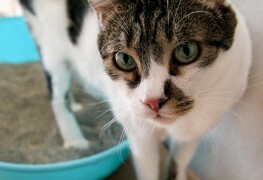 There's no need to pay out for store-bought bathroom cleaners. Try these ten easy — and much cheaper — ideas instead. It’s hard to feel truly clean after a bath or shower if your bathroom has mould growing on the walls, ceilings or grout. Here are a few tips to keep your bathroom mould free. 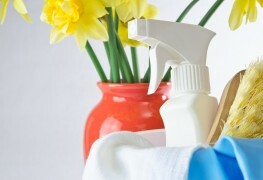 You don't have to wait for spring to give your house a good cleaning. Here are some tips to get your home in tip-top shape during the long, cold months. 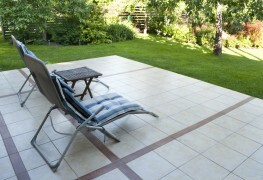 Cleaning your garden furniture just twice a year, in spring and autumn, is plenty. 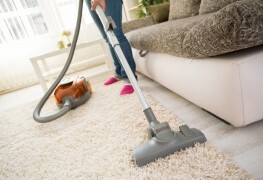 Here are a few maintenance tips to get your furniture ready for summer.